Happy May! I can't believe how quickly this year is zooming past! Hope you had wonderful week....I'm excited to share my Frugal Round-up today. 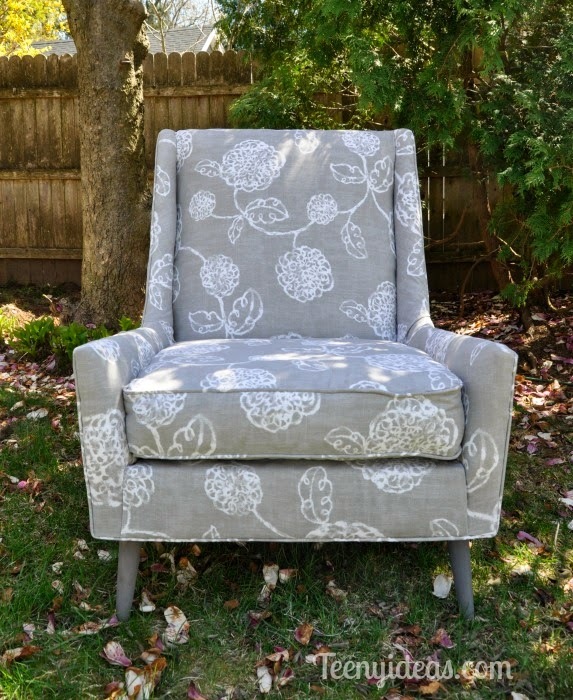 First up, I wanted to share this mid-century modern chair makeover from Teeny Ideas. What a transformation! 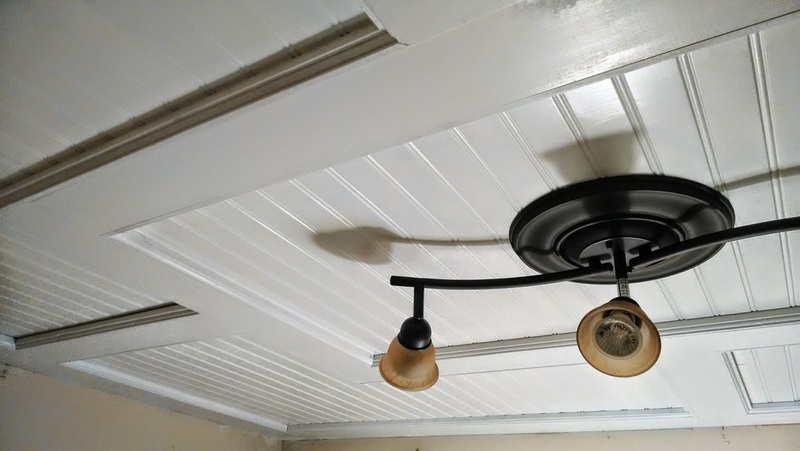 Our Pinteresting Family shared a very pretty beadboard paneled ceiling project. I LOVE it! 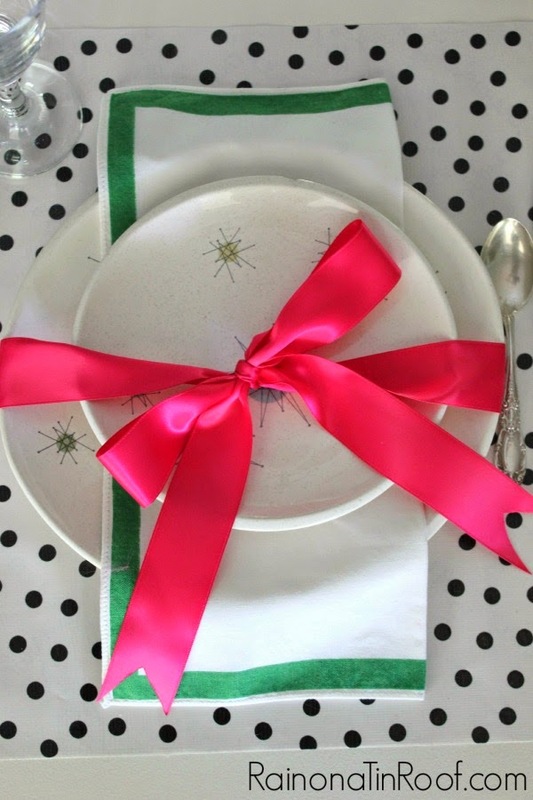 Finally, check out these cute (and simple) DIY polka dot place mats shared by Rain on a Tin Roof. Love me some polka dots. Thanks so much for hosting! Hope you have a great night. I love that chair! Thanks so much for the party Wendy!! Darling chair makeover! Thanks so much Wendy for hosting and have a wonderful weekend. Thanks for the party, Wendy!!!! Hi Wendy, thank you for Frugal Friday, love joining in. Thank you for hosting Wendy. Thanks for hosting! That ceiling is beautiful! Thank you so much for the feature. :) Thanks for hosting a fun party too. Enjoy your weekend.